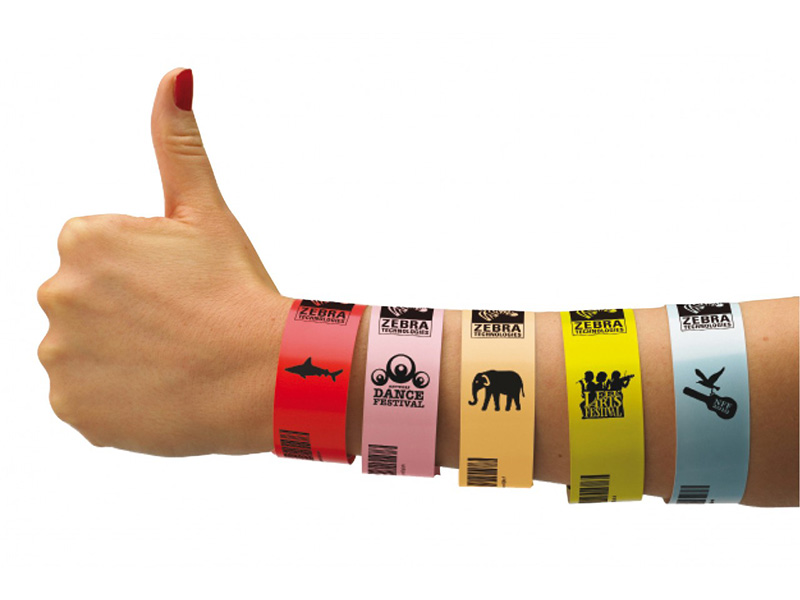 The Z-Band Fun adhesive bands are single day use wrist bands that can be printed on your Zebra label printer. 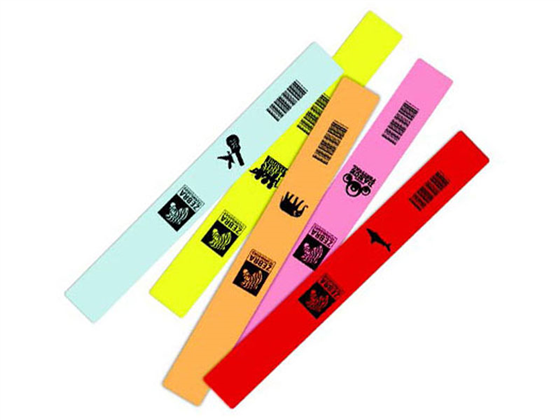 A great option for carnivals, fairs, concerts and other one day events, the bright colored Fun wristbands can help take your event to the next level. 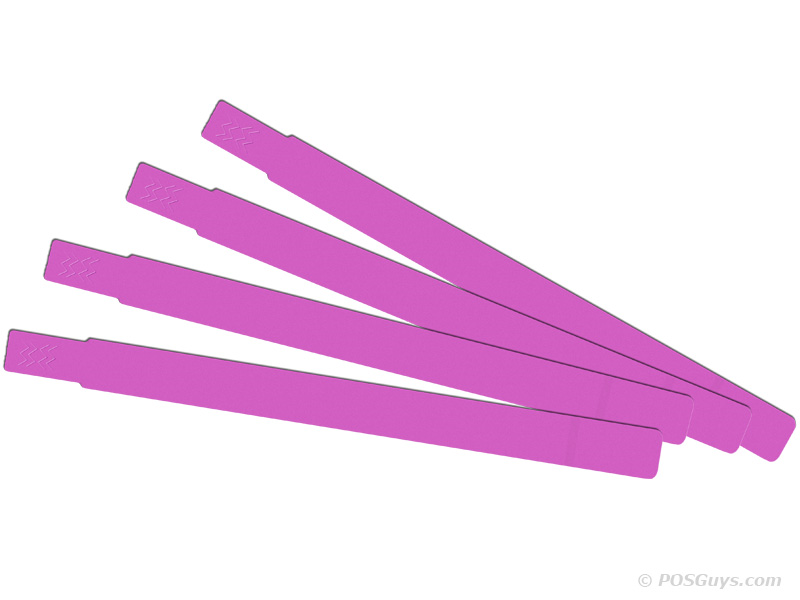 The Z-Band Fun wristbands feature a printable adhesive wrist band great for single day activities. The Fun band can be printed on demand helping reduce counterfeiting and theft and adding information for access verification and guest prioritization. 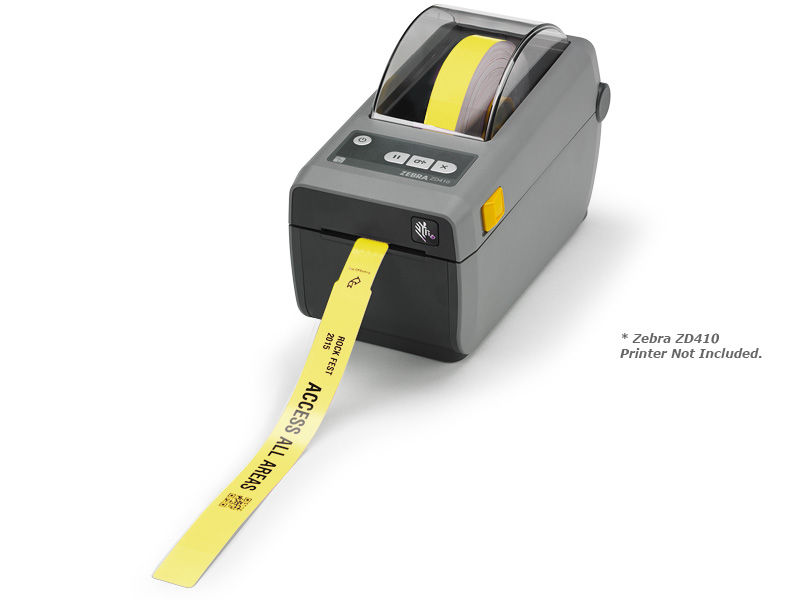 Perfect for fairs, sporting events, concerts and night clubs the Z-Band Fun wrist band can be printed on your Zebra printer or any compatible label printer. 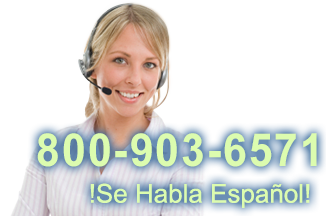 Find it faster! 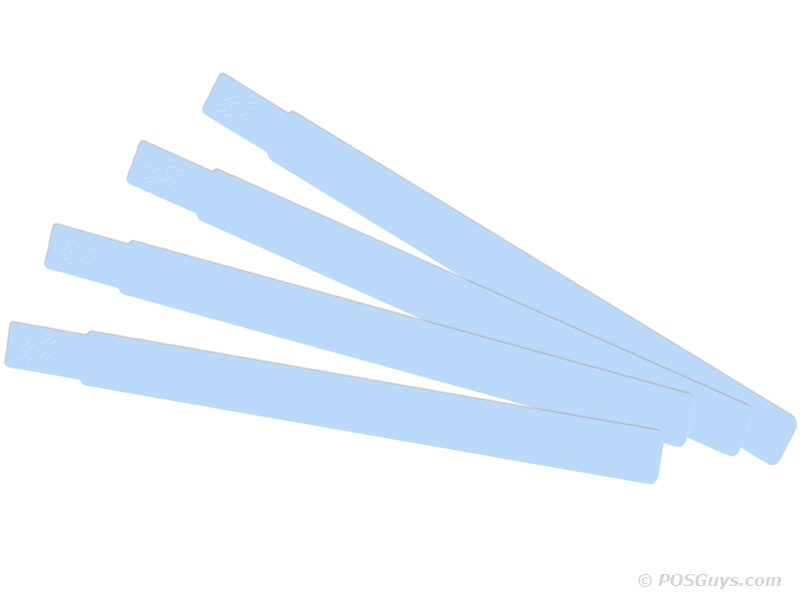 Click here to compare Z-Band Fun models by feature.